Provides basic radio calling services plus phone calling and GPS tracking from the radios. 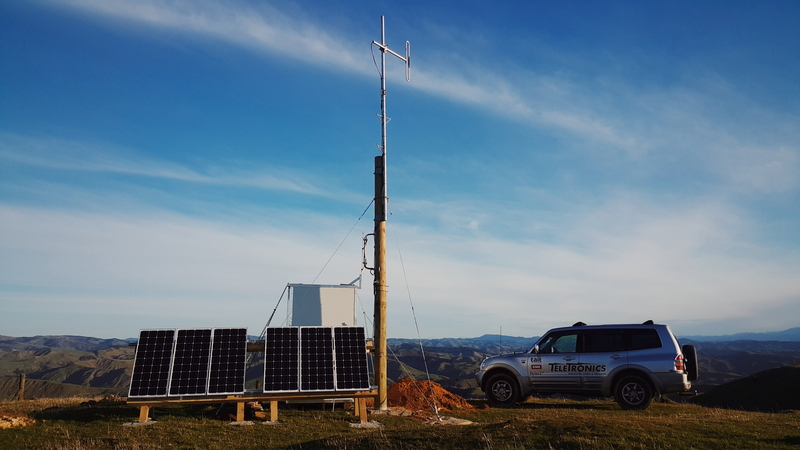 We now Supply radio services to keep the school buses safe to Alfredton School is a small rural country school in the Tararua District. The school is located in a peaceful, quiet area and enjoys the benefits of a highly supportive community. Added extension and the guy-wires.